Little Red Riding Hood recently reopened after a very long refurbishment. In fact, it was more of a total rebuild! The new building is now up to modern safety standards, and looks refreshed and wonderful! It’s been a little over a month since our last post; time flies! 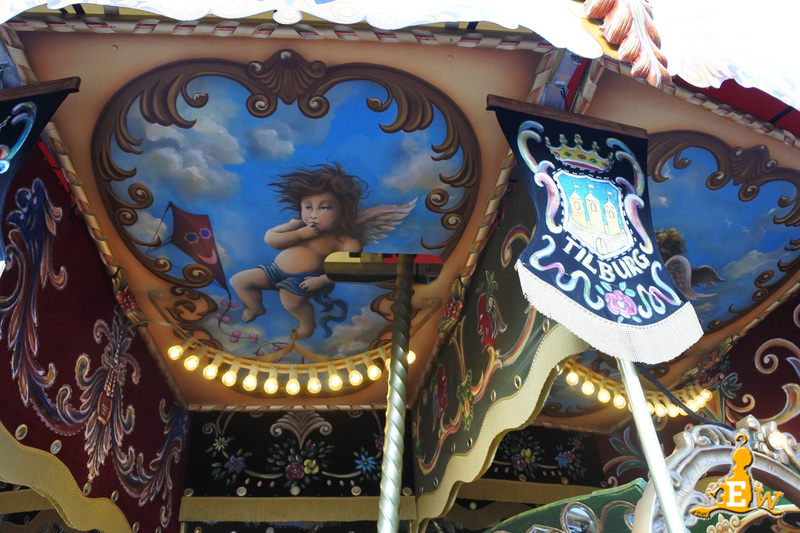 Since then, there have been a few news items trickling out of Efteling. First off, the Summer evenings will be held on Fridays and Saturdays as from next Summer, instead of solely on a Saturday. The park will be open until 23:00 instead of the current 00:00, but spreading the crowds out over two nights makes much more sense as the park gets pretty busy on these evenings. This will bring the number of Summer evenings up to 17, with entertainment on all nights. A new Eigenheymer location will open on Capricorn Square within the next couple of weeks, making it the third location in the park where you can pick up a twisty potato snack. Yum! Hansel and Gretel is still undergoing some maintenance for another week, but when it opens we can expect to experience some sweet smells coming from the building! A wonderful idea that totally fits with the story. Sweet! Symbolica is really starting to take shape, as you can see in Eftelwesley’s video below. Of course, Efteling don’t just do theming, they do theming, so it fits in perfectly with the park and most importantly, with Polle’s Kitchen across the way. And last but certainly not least, Bosrijk have started selling Bosrijk Brouw (beer). Perfect! 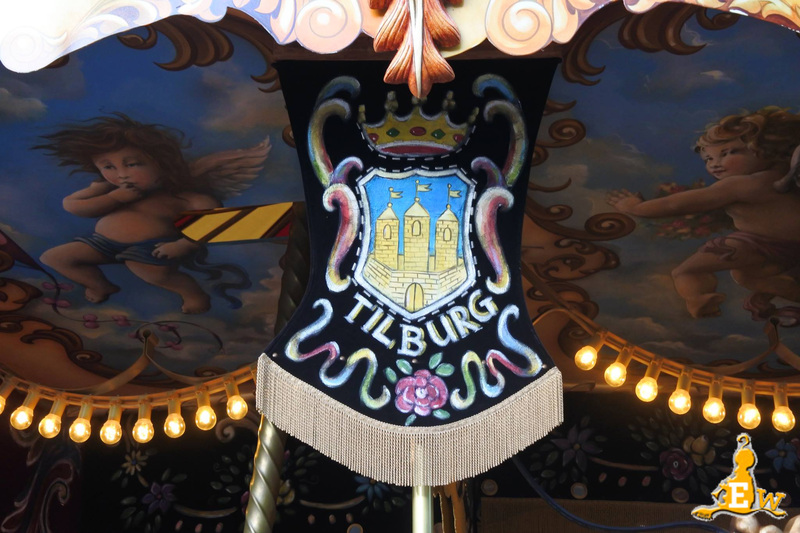 For more Efteling news and photos, check us out on Facebook! 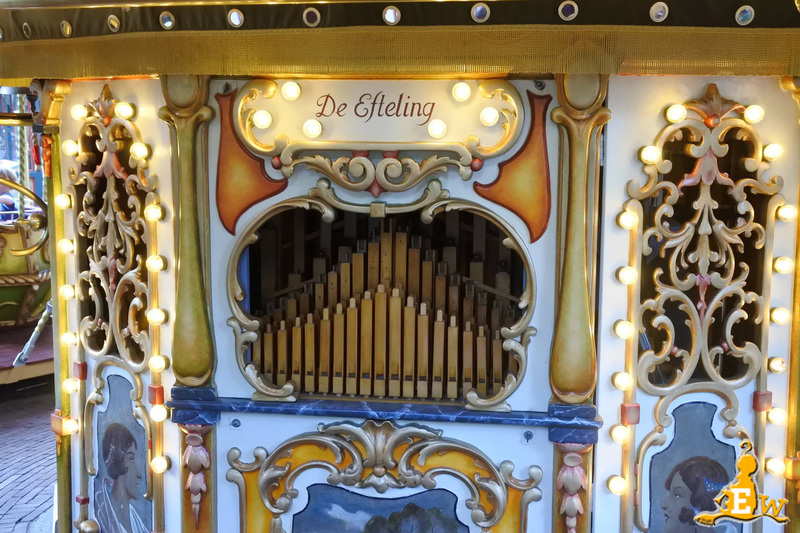 Our friend Peter Bell recently visited Efteling for the first time, and had a lot to say about it! 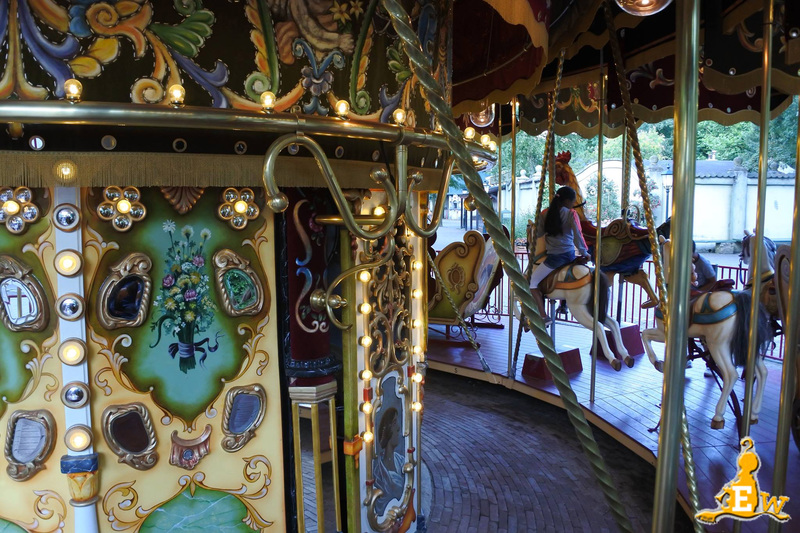 Click the image below to rediscover Efteling through the eyes of a first-time visitor! 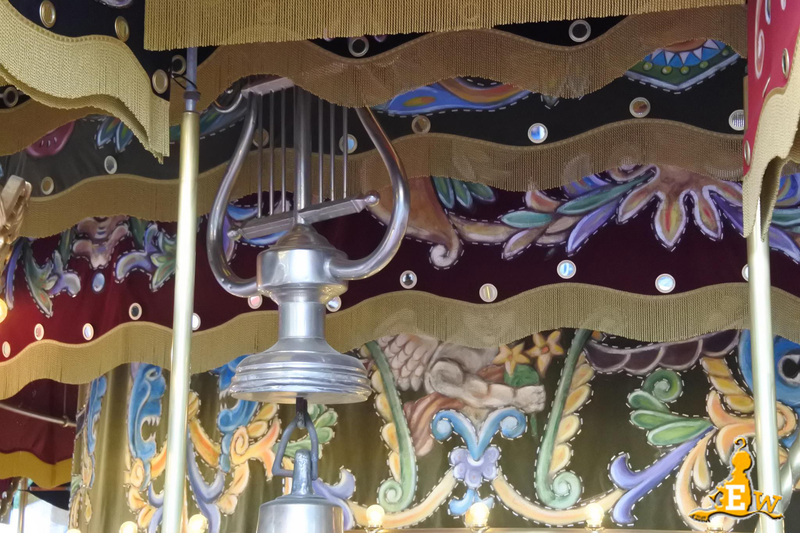 So, 20 years ago this month was my first visit to Efteling. I thought I’d share a few photos of the park from that trip, although there aren’t too many to share, as this was of course an era before everyone had a camera in their pocket! That ticket on the left is my original ticket from August 1996. 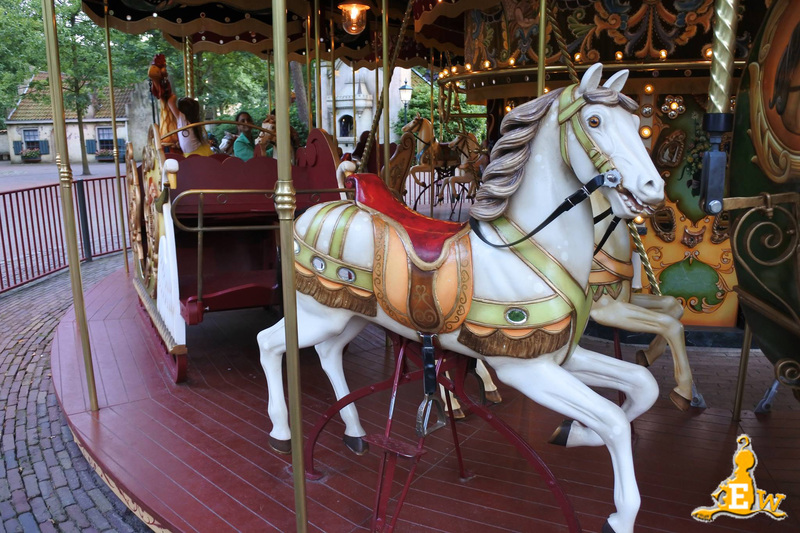 If you are a regular visitor to Efteling, you can see that many things have changed in 20 years, and many things have stayed the same! The square flowerbeds are (I think) where the Chinese Nightingale building now stands, you can also see Monsieur Cannibale before the roof was built on it, and you can just make out the rowing boats on the Vonderplas with Fata Morgana in the background. Please click on a photo to scroll through the full size images. Old ride cars on Python! “We have set ourselves the target to grow into an international destination instead of a one-day attraction” – Fons Jurgens, Director of Efteling. 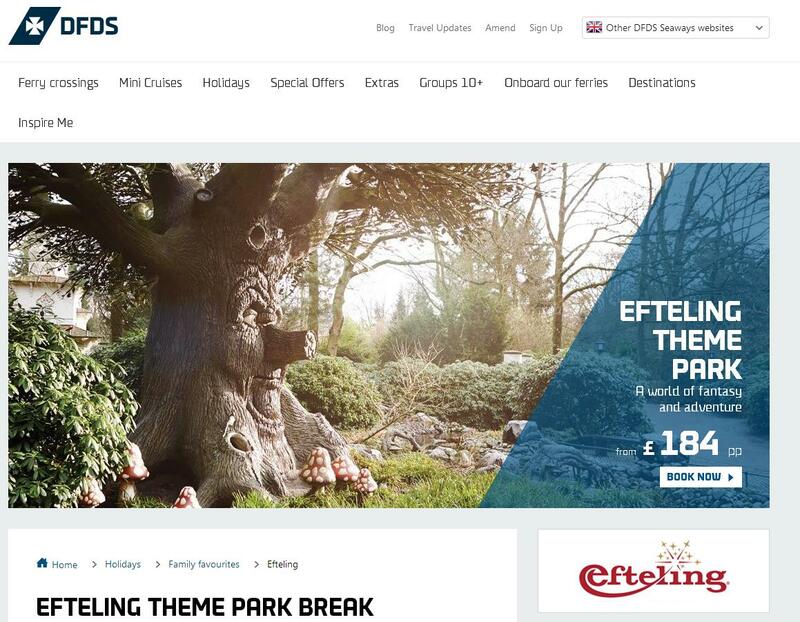 Well, Efteling are definitely reaching out to an international audience lately, as recently we saw the launch of the Chinese Efteling website, and now Efteling are trying to capture residents of the UK by offering Efteling packages on DFDS ferries (a long time coming I think!). At the moment, the route only seems to be available from Newcastle to Amsterdam, and it is mandatory to take a vehicle with you, but other that this seems like a very positive step for the park! 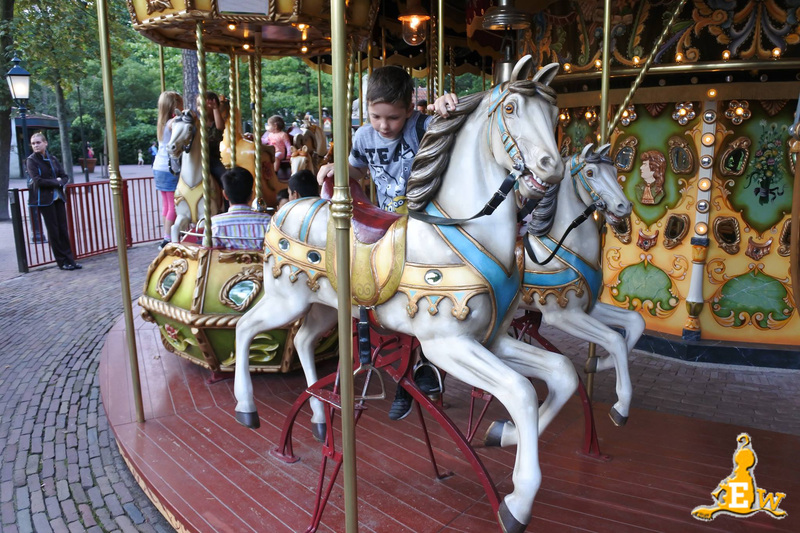 If you’re looking for a family getaway this year then look no further than the magical Efteling theme park in Holland. 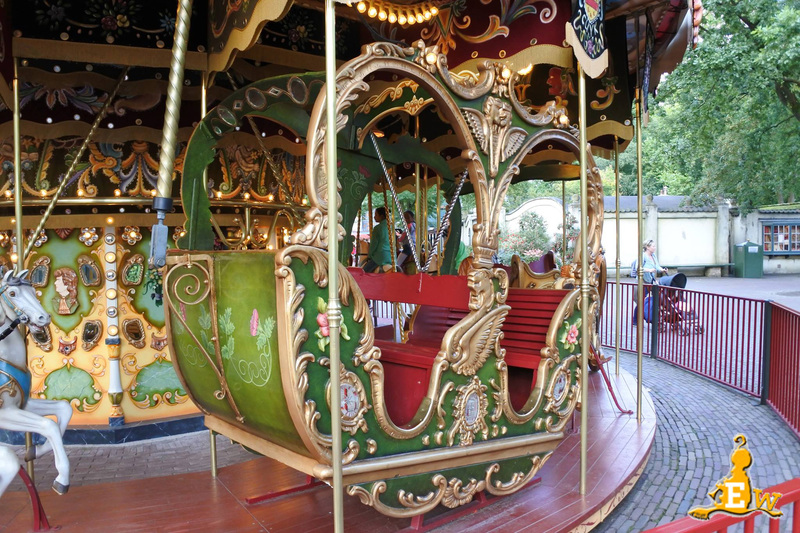 Discover an enchanting world full of wonders, perfect for young and old alike, where fairy tales come to life! 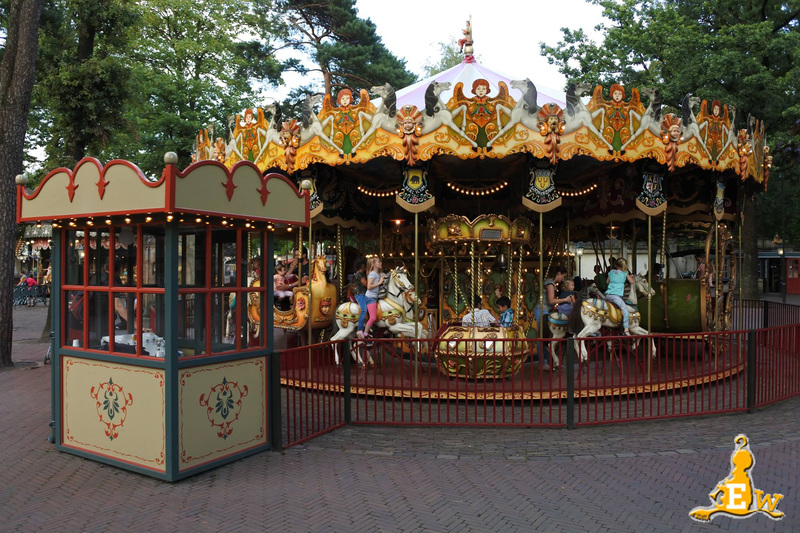 Book a ferry crossing from Newcastle to Holland and package together with tickets and accommodation at Efteling theme park, staying at Bosrijk Village’s self-catering lakeside cabins, located just outside the park. Click here to go to the DFDS page. 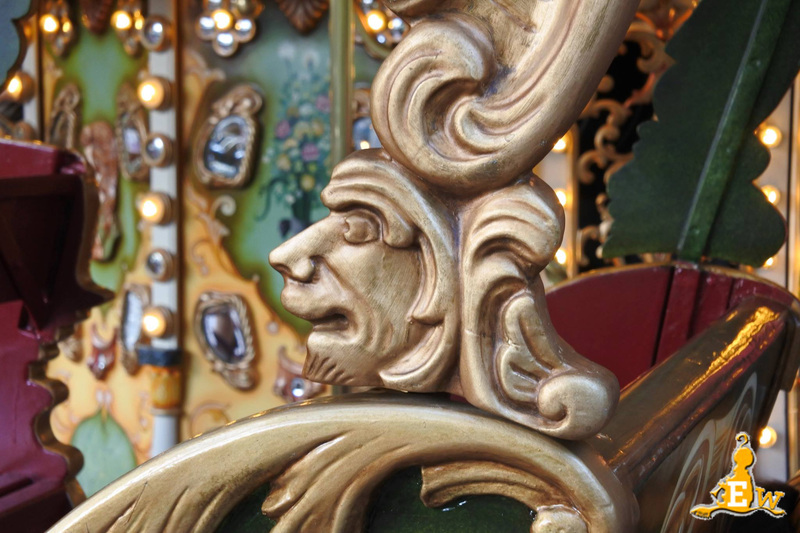 Attracting visitors from a wider range of countries is all part of Efteling’s plan which will hopefully see the park meet their target of 5 million visitors by 2020. 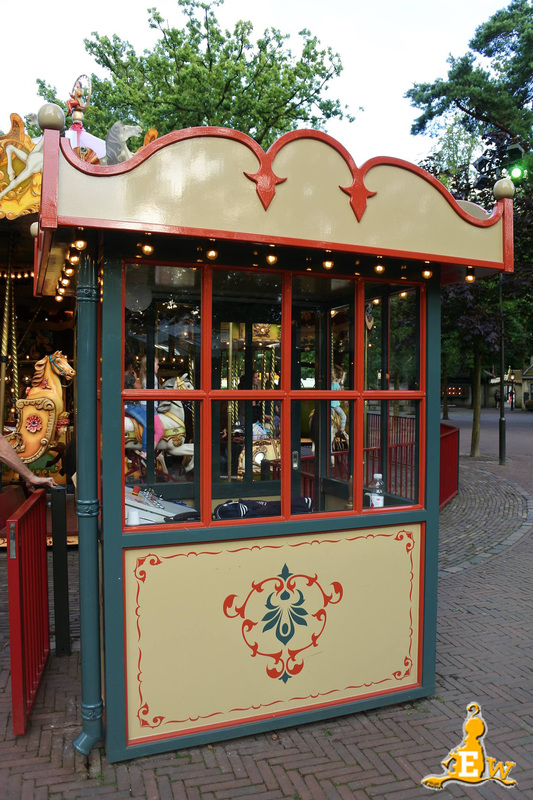 You have to stay at Bosrijk with this package (no option for Efteling Hotel at this time), and as mentioned above, you must take your own vehicle. 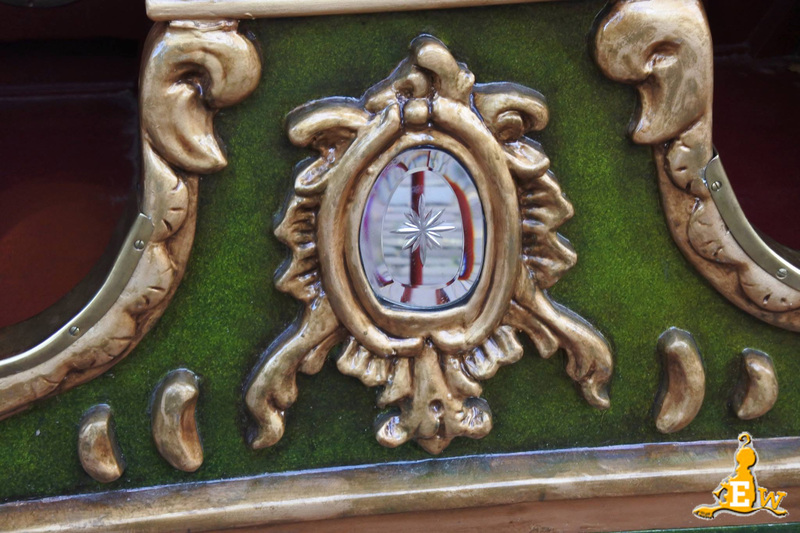 One thing that seems to be quite obviously missing from this package which would complete things, is an Efteling bus. While progressing through the booking, there is no option to add a coach transfer. Normally, you have to call DFDS to arrange coach transfers to Amsterdam, but in this case where the package is specifically a holiday to Efteling, one might think that there was a bus to Efteling included, particularly for people who don’t want to navigate the Dutch rail and bus networks possibly with young children. This is where Disney have the upper hand, with their airport shuttles. Of course, this explains why they insist that you take your own car! I think we can all agree that that is one nice bus! 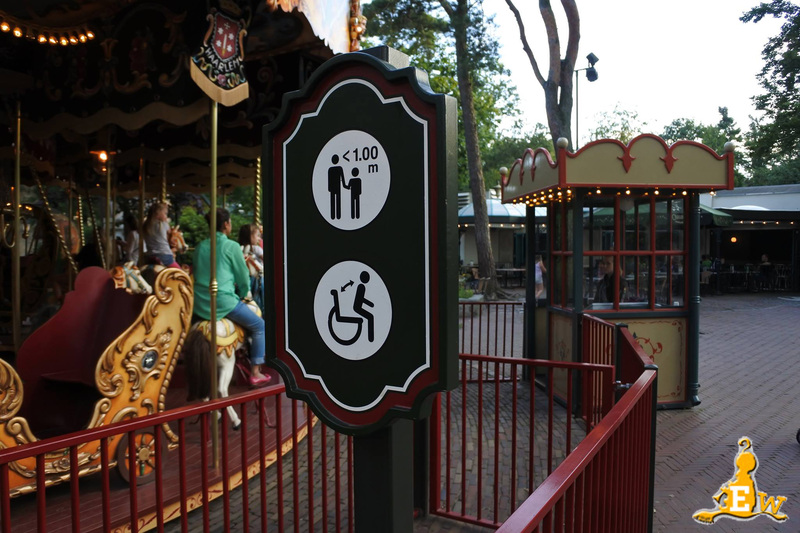 So, a positive step forward for Efteling, or do you think this means that the park will become too popular? Either way, I may feel a research trip coming on! Aagje is Efteling’s second oldest steam locomotive that transports guests on a grand circle tour of the park. Built by Orenstein & Koppel in 1911 and originating in Berlin, Aagje was sent to be used at a brickworks in IJesseloord. 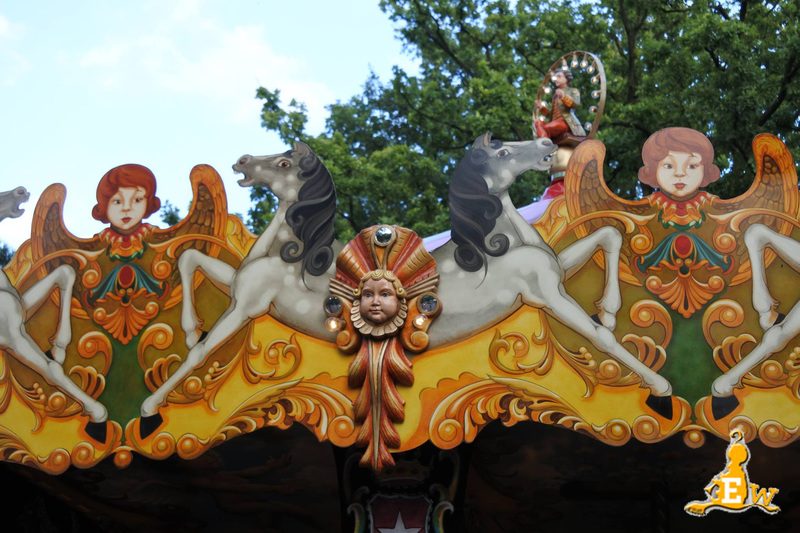 Aagje was eventually retired from her job, and after a few years of relaxation, she was bought by Efteling. 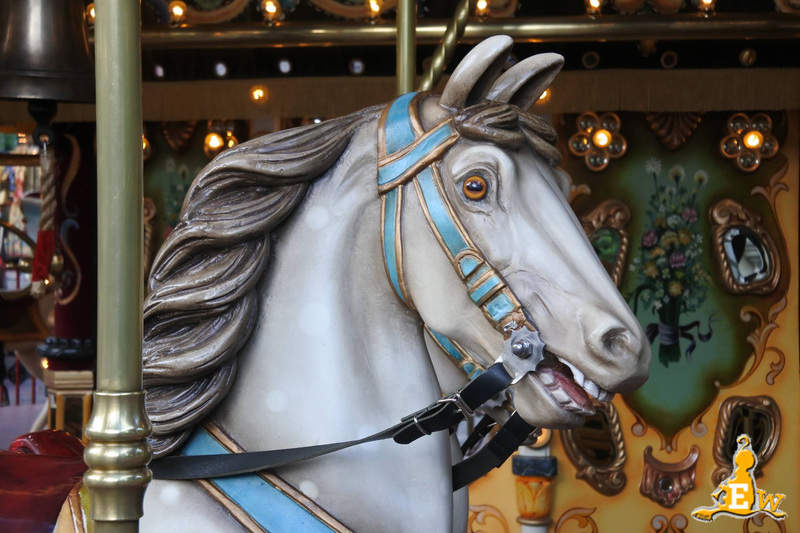 March 1968 saw her first test run in the park, and she’s still running today!